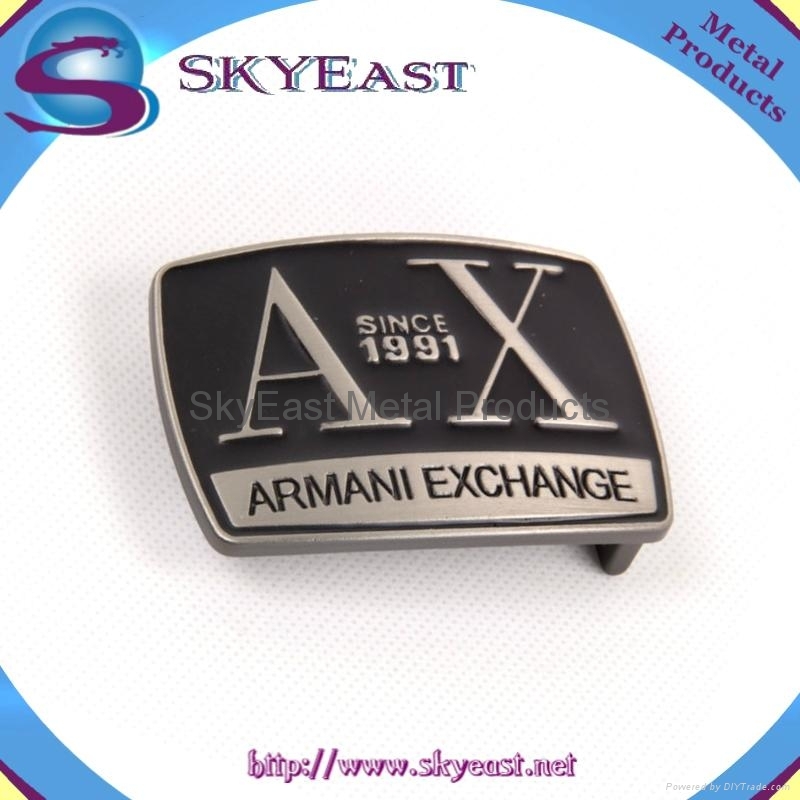 Belt buckles in fashion style and various finishing. Made of zinc-alloy, iron or stainless steel. Copyright © 1997 - 2016 SkyEast Enterprise - All rights reserved!